The National Moth Recording Scheme's database has records for each of the species for this vice county for the highlighted month. 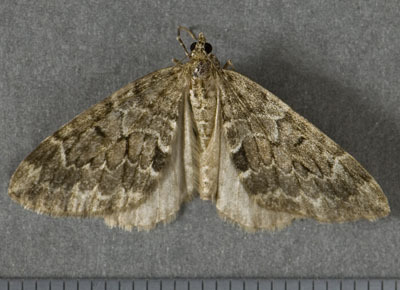 The photographs are taken from the Scottish County Moth Recorders' Voucher Archive. If the Archive has a photo of the species for the Vice County then that will be shown, otherwise a photo from another Scottish VC will display.